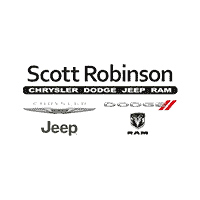 I had a great experience with the service department at Scott Robinson Jeep (Torrance, CA). I had an open recall for my Jeep's passenger airbag inflator, which needed to be replaced. I made an appointment for a Saturday in April to get it taken care of. The service department got in touch with me to offer mobile service to take care of the recall. I didn't realize that was an option but it sounded great of course. The service tech, Jonathan, was right on time and arrived at my workplace. He told me he has replaced many airbag inflators already and it would take less than 20 minutes. In about 15 minutes he had the new inflator installed - very fast and efficient service! I also received a text from the dealership (Ernesto) beforehand to let them know if I experienced any issues. Very impressed with the communication and service experience! Thank you for taking care of the recall item so promptly. Yeimy makes this place great! She remembers me by name every single time and always has a smile on her face! The Scott Robinson Auto Group has been in the business of pleasing customers for more than 50 years, and at our family-owned and operated Chrysler, Dodge, Jeep and Ram dealership in Torrance, CA, we’re thrilled to work with you next! Here at Scott Robinson Chrysler Dodge Jeep Ram, we work with drivers from the South Bay to find out exactly what their automotive needs are, and how we can best exceed them. 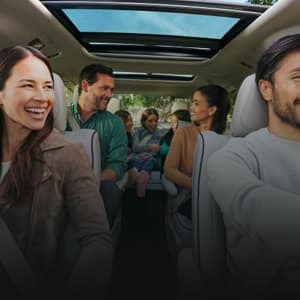 If you’re searching for a new, used or certified pre-owned vehicle, we’ll gladly show you around our selection of Chrysler, Dodge, Jeep, and Ram cars, trucks, SUVs and vans. If you’re already a member of the Scott Robinson family and you just need service or repairs on the model you’re currently driving, we’ll gladly take care of those, too. Our ultimate goal is to ensure that each of our customers drives home completely satisfied with their experience at our dealership. If you’re in the market for a new Dodge or Jeep we’ll show you the latest and greatest cars in our inventory. From the sporty Jeep Cherokee to the ready-for-anything Wrangler Unlimited, we’re sure to have something for your off-roading needs. Meanwhile, if you’d prefer something with more of an edge, like the iconic Dodge Challenger, we’ll get you behind the wheel for a test-drive right away. 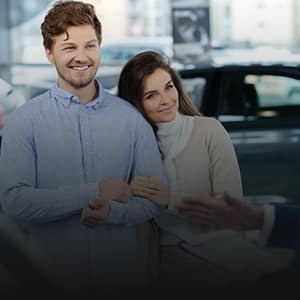 If you want all the advantages of a new car without the high price tag, we can show you our expansive used and certified pre-owned inventory, too. There you’ll find road-ready, budget-friendly pre-owned Chrysler cars, Ram trucks, and plenty more vehicles in excellent condition. 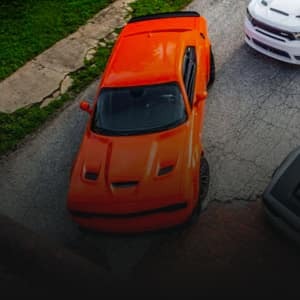 Once you pick out the perfect car, truck, SUV or van, our expert Chrysler, Dodge, Ram, and Jeep finance team can work with you to find the right lease or loan for your unique needs. We’ll be here for you long after you drive off our lot, too. 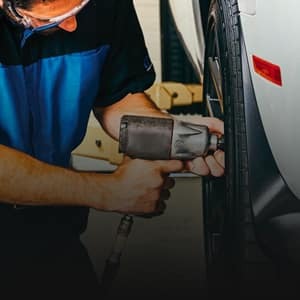 Our Chrysler, Dodge, Jeep, and Ram service center is known throughout the South Bay for providing our customers with high-quality maintenance and repairs. No matter the issue, we’ll have you back on the road in no time! Plus, if you need new Mopar parts, we can easily order those for you through our dealership. Scott Robinson Chrysler Dodge Jeep Ram is conveniently located at 20900 Hawthorne Blvd in Torrance, CA, which means we’re just a short drive away for our neighbors in Los Angeles, Redondo Beach, Hawthorne and elsewhere in the South Bay. Stop by today and see why we’re a dealership that drivers can trust!